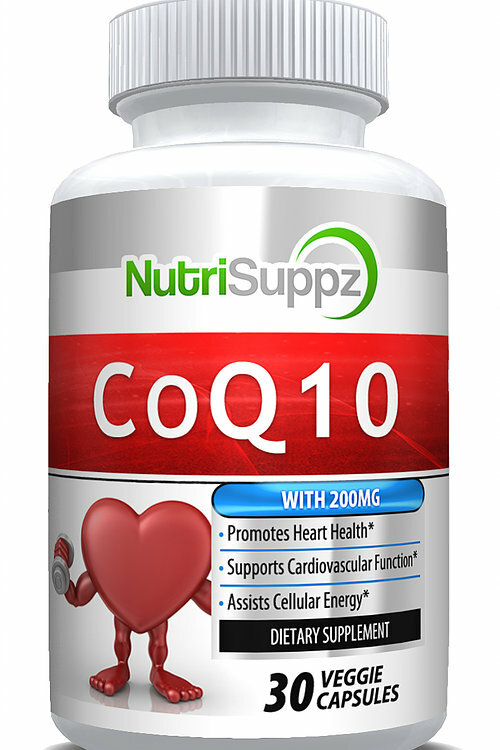 ► POWERFUL INGREDIENTS – The powerful nutrients in our supplement help to Increase Cardiovascular Health, Healthy Pancreas & Aids Weight Loss. 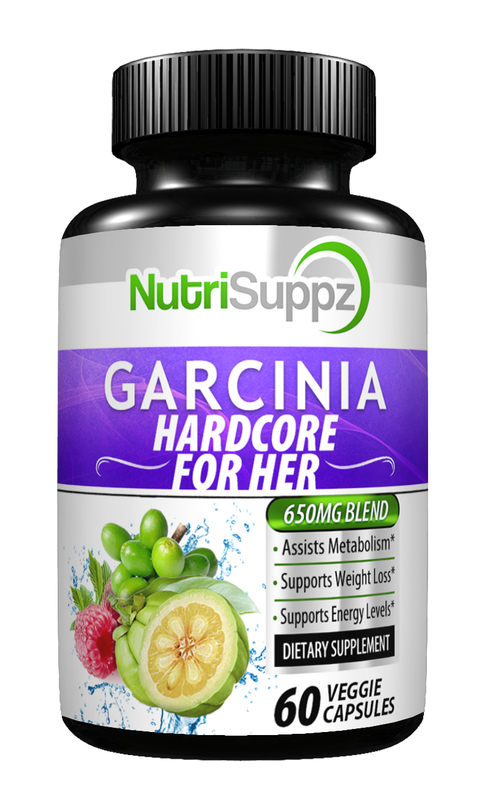 Bitter Melon, Cinnamon Bark Powder, Biotin, Cayenne Pepper, Juniper Berry, Vanadium, L-Taurine & More are compounds that assist regulate better blood sugar levels, protect immune system and keep your body feeling healthy. 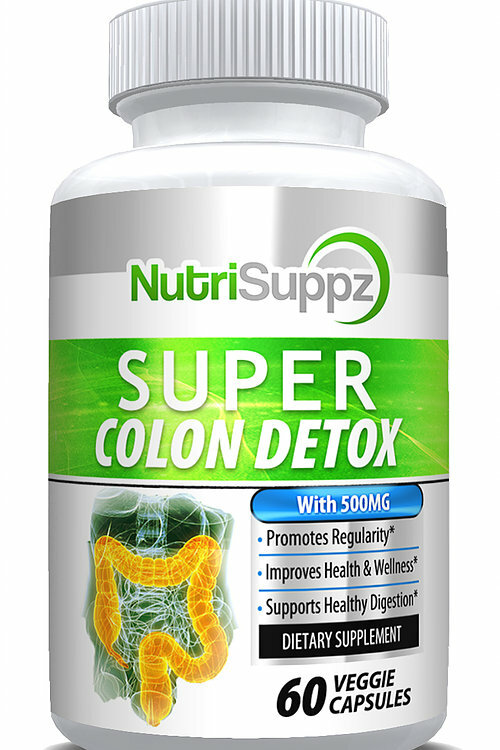 ► ALL NATURAL & NON-GMO – Gluten free, dairy free, soy free, no hormones, no antibiotics, no preservatives, no yeast, no soy, no sugar, no cholesterol, no artificial colors/flavors, no binders. 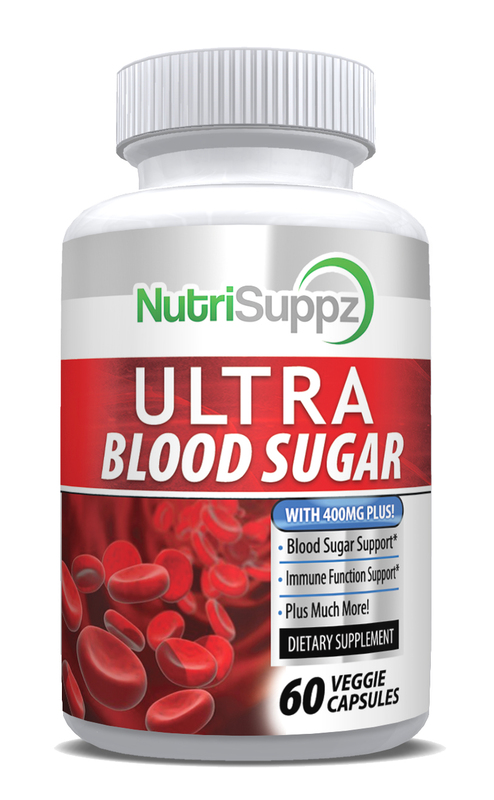 ► 100% GUARANTEED ► Nutrisuppz ULTRA BLOOD SUGAR Is Covered Backed By Our Money Back Guarantee, No Questions Asked. 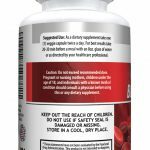 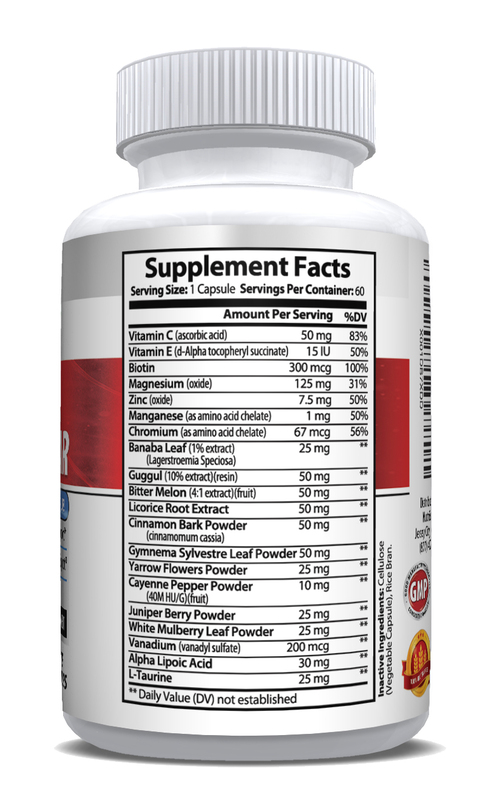 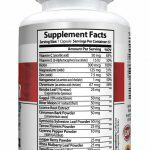 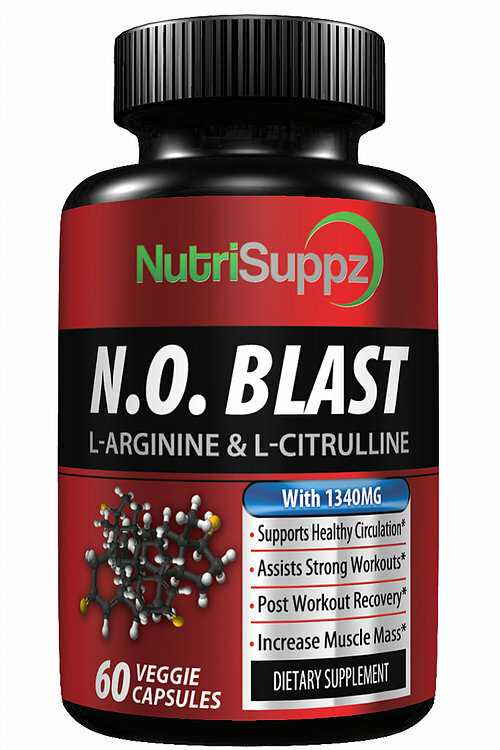 All the best ingredients for blood sugar and insulin balance in one supplement. 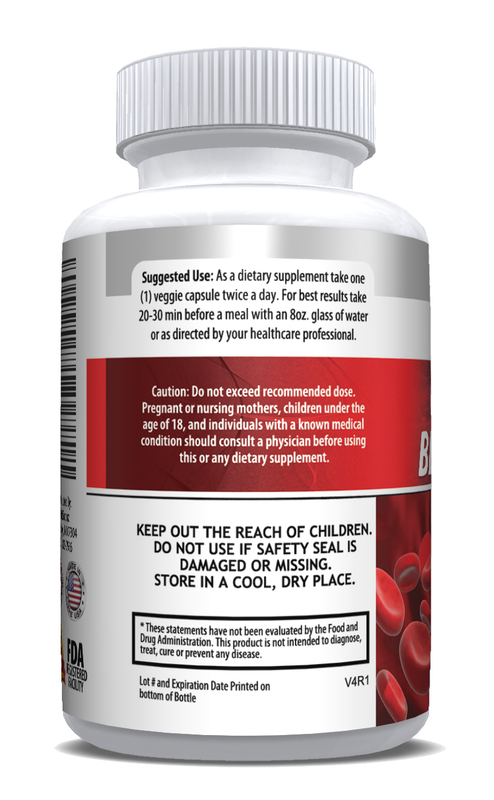 This product has simplified my supplement regimen and I have less problems with blood sugar highs and lows when taking it.